Explosive, Powerful, Effective! All words used to describe the ministry of Pastor Jimmie Smith. Pastor Smith has been called a prolific speaker and skilled musician but his heart is to simply minister to and love God's people. Employing the talents and his ingenious orchestrations Contemporary, Jazz and Gospel music producer Austin Moore and the innovative styling’s of Memphis, Tennessee’s own Derrick Jackson and Mike Bereal of Los Angeles, CA; his team have captured the essence of our most memorable gospel songs of our times and created a jazz experience that is engaging audiences in a powerful, pure experience. Jimmie wants people to be drawn into the Joy of his music; while listening to Sanctified Sounds you will find yourself soothed, uplifted, motivated, and captivated by a mesmerizing groove experience like none other. Jimmie now with Alliant Music Group, is creating and performing an expansive range of brilliant new music that will showcase him as a vital body of work that ultimately will place him among the world’s finest jazz musicians and composers. 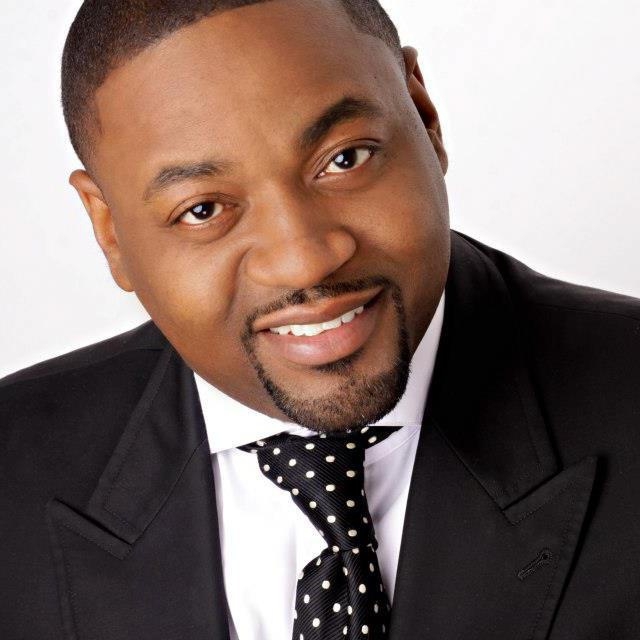 Want to leave a message for Pastor Jimmie Smith? We'll post your comments right here!